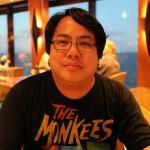 MPAA Rating: R for horror violence, bloody images, and some language. Running time: 101 minutes. Released by Paramount Pictures. We each owe a death, there are no exceptions. Strange. The further along the screening of 2019’s Pet Sematary went, the more I thought of this linchpin line from another Stephen King story. He has an uncanny ability to boil such complex ideas down to a memorable sentence, with this one standing out in a field on its own. As the film itself states, everyone dies – it’s a fact of nature. Along with death comes grief and guilt, which is when our minds play extreme havoc with what could have happened differently. The many roads centering ourselves as the heroes who save our loved ones from their fates sprawl out inside our heads to infinity, creating an impossible map larger than a thousand planets. It is not a map meant to be traveled, yet our souls despair over it and venture down every possible path until we’re done with our grieving. These paths are made literal in King’s Pet Sematary, a meditation on the what-ifs and if-onlys regarding the fleeting nature of life itself. It is a novel which bears two filmed adaptations, one in 1989 and a fresh one 30 years later. 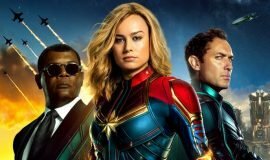 This new adaptation is equal parts remake and reimagining, with significant plot changes adding new depth and dimension to this 36-year-old story. Of course, everything else has been augmented for modern film audiences, with gore effects and violence dialed up and shoved brutally at us. At its core, though, the story still remains the same: a family moves into a house in Ludlow, Maine, only to have a series of ever-worsening events batter them unrecognizable. These events are brought on by a force said to be the mythic Wendigo, a spirit capable of snaring the weary and broken in its inescapable clutches, willing them to do its sinister bidding. 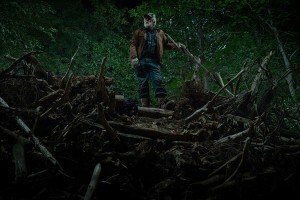 This concept is only verbally touched upon once in the film, but it’s more than enough to help us recognize the force in the woods behind Louis Creed’s (Jason Clarke) house. It’s a notion briefly hinted at in the 1989 adaptation; this version’s screenwriters Jeff Buhler and David Kajganich (the latter is uncredited) use this as the basis for every woe which befalls Louis and his family. Through creepy sound design and foreboding photography by Laurie Rose, we can almost feel the Wendigo’s hand, like an invisible chess player moving their pieces slowly into place before attacking with all-out vengeance. And once the pawns start falling, they continue until every last character has been irreparably corrupted. 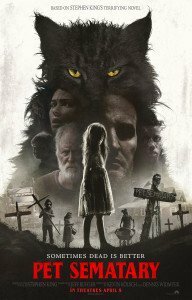 It begins with Louis’ cat Church being run over and buried in the neighborhood kids’ “pet sematary” behind their house. 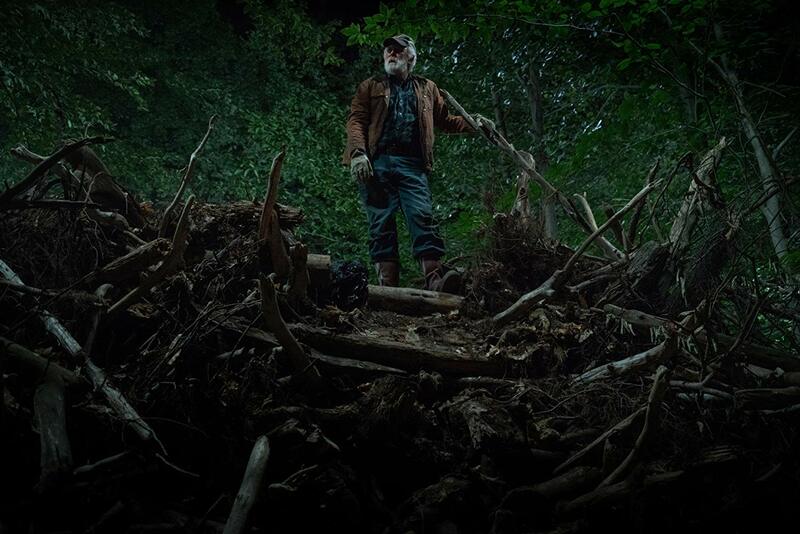 Partially tempted by the force in the woods and out of genuine heartbreak, Louis’ neighbor Jud Crandall (John Lithgow) takes him further than this burial ground and into a section of the forest where “the ground is sour,” according to ghost Victor Pascow (Obssa Ahmed). Whatever gets buried here comes back to life, but comes back wrong – they’re more vicious, imbued with some kind of evil beyond comprehension. Not a lot of time is given to dwell in each circumstance; much like Eli Roth’s Hostel, we’re given an act’s worth of respite while it sets the stage for evil to tighten its hold upon each character. 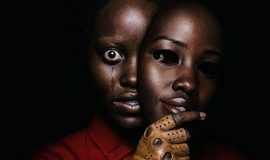 Also similar to Hostel, we might find ourselves asking of the film: “To what end?” We’re scurried along from shock to shock and scare to scare without any kind of reflection upon any action’s meaning, thus making a film which peppers the viewer with constant visual noise with no feeling of repercussion. The most time we’re granted to truly assess what’s at stake comes at the expense of the largest departure from the source material. In the novel and 1989 adaptation, the turning point comes when Louis’ 2-year-old son Gage (played by twins Hugo and Lucas Lavoie) is run over by a speeding tanker truck. 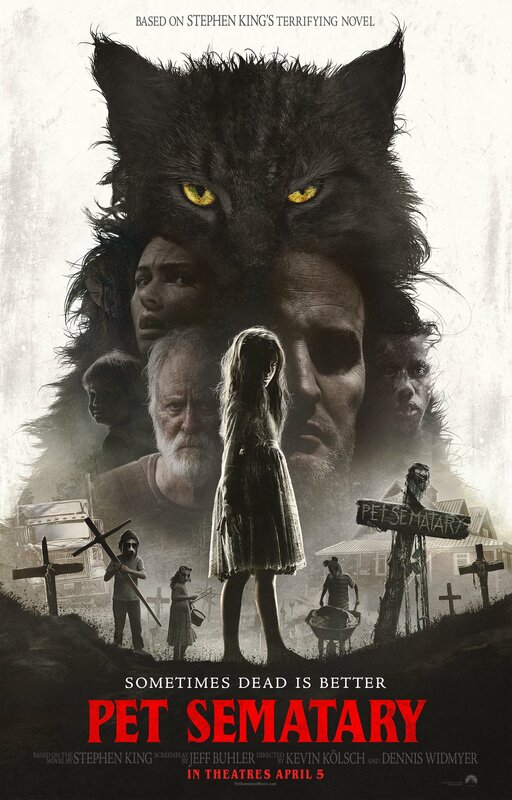 However, in this new version, it’s Louis’ nine-year-old daughter Ellie (Jeté Laurence) who winds up being knocked off the road and killed on impact, only to be resurrected after Louis buries her beyond the safe area of the pet cemetery. 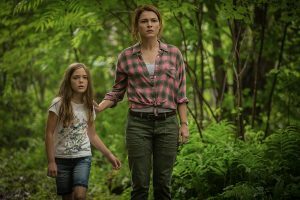 This spectacularly effective twist redefines the story, with Ellie being able to vocalize her postmortem feelings, something Gage in his infancy could not in the previous film. (In the novel, he channels the voices of long-dead spirits; here, it’s genuinely Ellie speaking.) It also lessens the blow, not having to witness a child of Gage’s years turn sour like the ground which gives rise to evil. 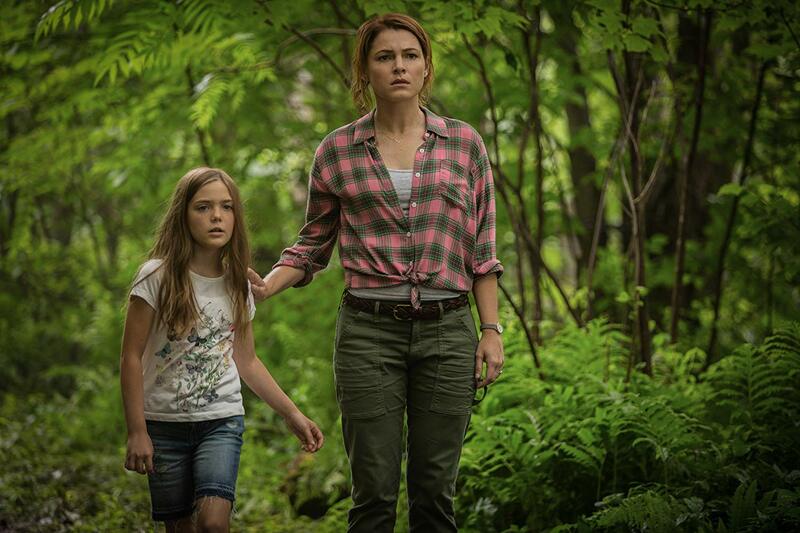 However, the way Laurence has played Ellie up to this point makes our hearts truly ache when we see what she’s become, for she creates a loving, sympathetic character before being turned into a scalpel-wielding monster. The aforementioned Victor Pascow appears as a gory angel meant to dissuade Louis from entering this danger zone. Both the novel and 1989 adaptation made it clear as to why; here, he’s merely an excuse for shock, hastily dropped in to frighten us and yanked away just as quickly. Likewise, a haunting procession at the film’s beginning feels largely portentous, but we don’t see any of its participants later in the film, nor will it be meaningful to the plot. The same could be said about the rest of the film; there is no rhyme or reason to anything other than giving weight to the force set on tearing the Creed family apart. 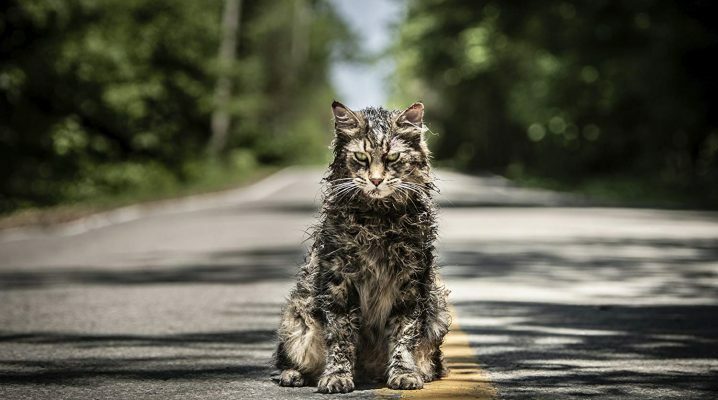 If we are to incorporate King’s backstory of the Micmac Native Americans, it could be said that Pet Sematary might be the ultimate revenge, exterminating white families one at a time through this burial ground. But the story itself wasn’t meant to be taken that way, only using native lands as a reason or excuse for the horrifying events unfolding. Instead, we’re given a radical retelling of the story of Job, where a man’s family and possessions are systematically taken away to the point of lost faith. 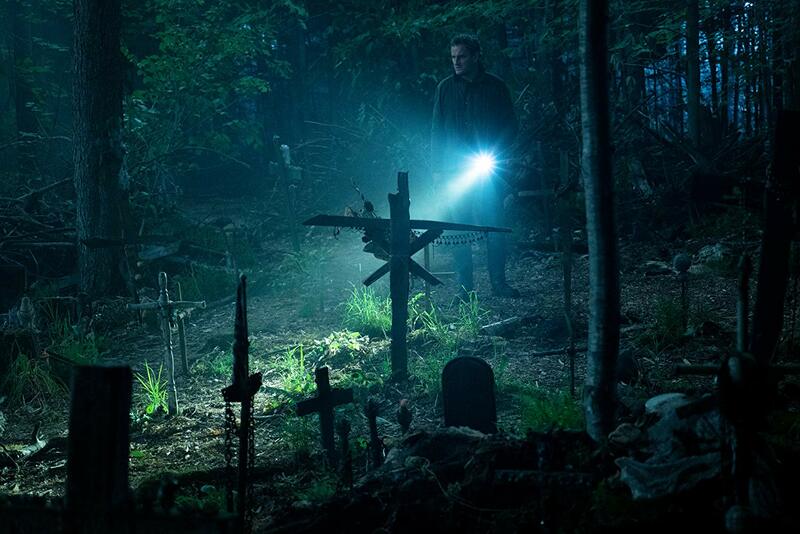 There’s more hanging in the balance in this version of Pet Sematary, but it’s all washed under by heaping misery and misfortune on the viewer until we’re buried with no hope of resurrection. p.s. Watch for small visual references to other Stephen King works. Among them, the Trashcan Man’s favorite word from The Stand – “Cibola” – might pop up during a very long look at a license plate.